The Foundation is developing innovative, research-based interventions driven by insights culled from workgroup interchanges between prime movers. We are fostering direct interaction between a broad spectrum of key organizations. Today, ownership of firms is increasingly fragmented, investment structures are more and more complex and the time horizons of investors, executives and owners do not always coincide. 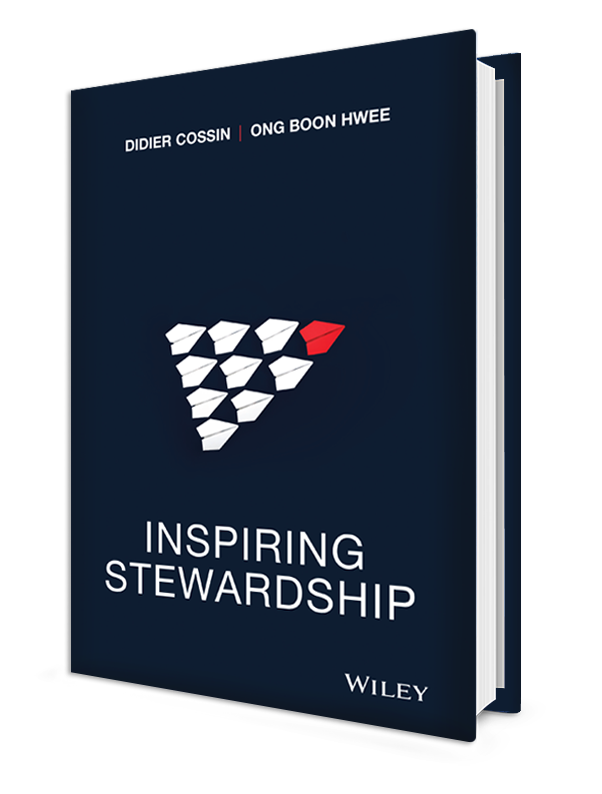 Inspiring Stewardship is a thought-provoking guide to making decisions toward positive social impact, maintaining growth and adaptability in order to expand a company’s value in the long term. Transform from leader to steward to drive growth and make an impact.